Welcome, this is the Bradpole Parish Council Community Website. 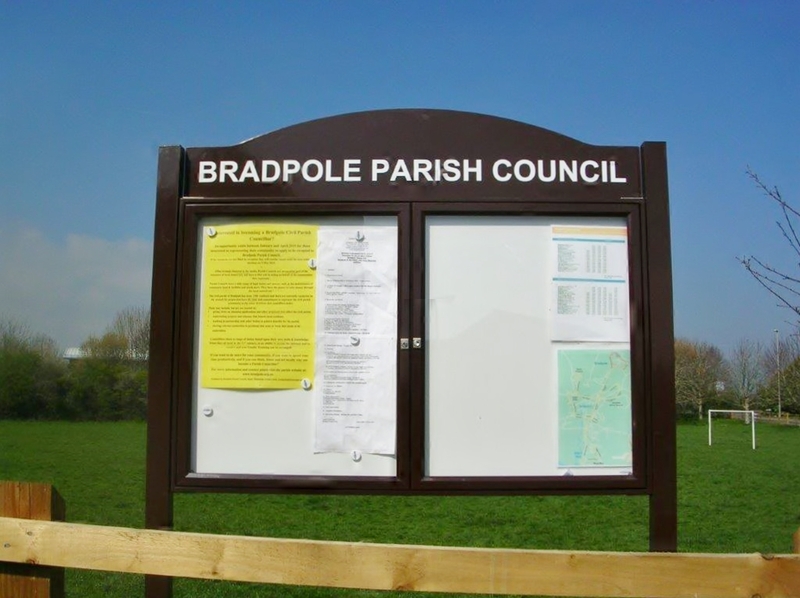 Bradpole Parish Council manages this website to enable readers to be kept up to date with developments and issues facing the Civil Parish of Bradpole, its Council, and its residents. 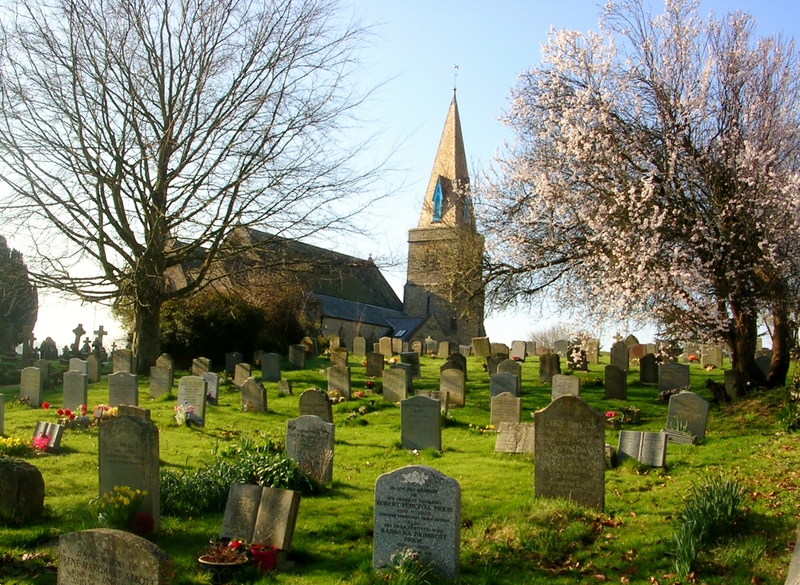 Do you know the difference between a Civil Parish and an Ecclesiastical Parish? Our Parish Council page will explain this in more detail. Bradpole Parish Council represents the views of local people, negotiates and influences the decisions which directly affect the community and aims to improve the quality of life for everyone living and working in the area. We maintain this community website as a relevant source of factual information by regular updating.